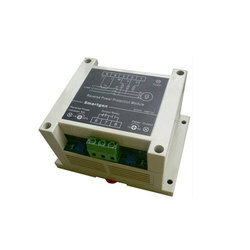 Leading Manufacturer of auto battery charger for industrial use from New Delhi. We supply a collection of highly efficient Auto Battery Charger for Industrial Use that is mostly made use of for charging the batteries of varied capacities. These auto battery chargers are most ideal for both domestic as well as industrial applications. We offer these battery chargers in industry leading prices.